Many people now consider ducted air conditioning to be an important investment in their quality of life and an essential part of their building budget and process. 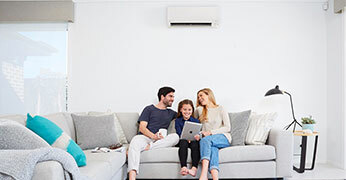 Split systems are one of the most popular types of air conditioning in Australia and involve the installation of one indoor head unit and one outdoor unit. Control your airconditioner/lighting and other appliances from your device on the move any place anywhere. Main central Touch screen, individual room temperature. For over 23 years, we have delivered results with trusted service, quality products & guaranteed workmanship. Every one of our technicians are experts in servicing, maintaining & installing air conditioners of all types! 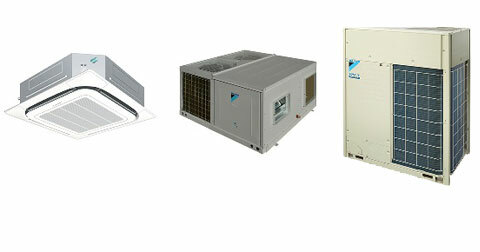 Airmark Air Conditioning also has full public liability insurance. Our branches are conveniently located in Brisbane & Sunshine Coast. Keep your cool and maintain the ventilation in your property with Airmark Air Conditioning Services. "Just a note to commend your technicians on their professionalism and communication. I was impressed with the way they approached the job and I would be happy to recommend them to other potential clients." "Your guys came out this morning to install my aircon. the techs. The system was up and running in no time. hesitate to use your company again." 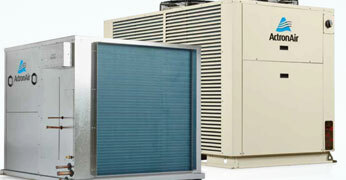 Has your air conditioner broken down or is it requiring a service? Our air conditioning service and repair team are here to help. Our service and repair technicians cover the Sunshine Coast and Brisbane areas. Call us today to arrange your free site inspection or Email Us your building plans. 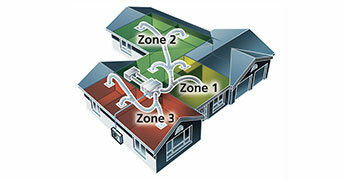 Please Contact Us regarding the maintenance and repairs of your existing system. We are warranty agents for all the leading brands.